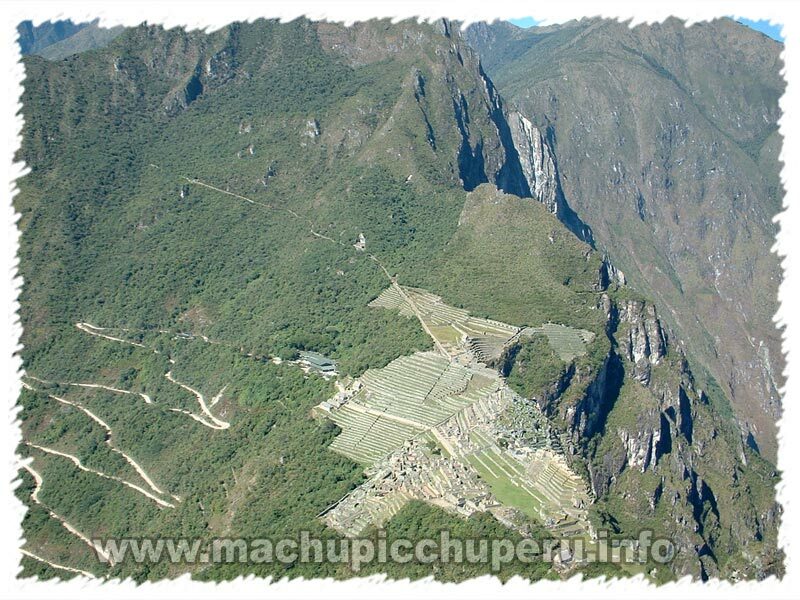 The imposing granite sugarloaf peak of Huayna Picchu offers breathtaking views of the whole site but you need a bit of a head for heights to make the steep hike to the top. 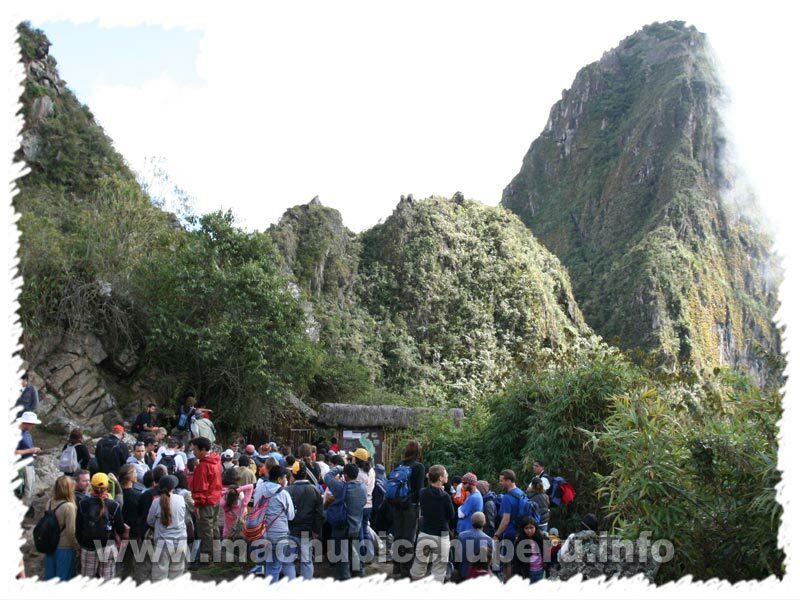 Start from the Sacred Rock but be there before 1pm as it�s not possible to climb after this time. 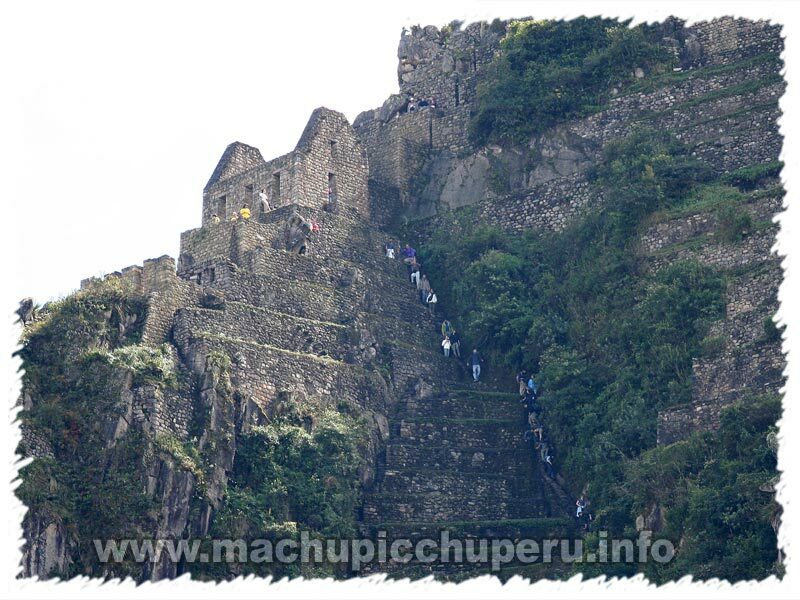 Towards the summit, you�ll pass through terracing which, too narrow to have had an agricultural purpose, may well have been for ornamental gardens to be looked at from below. If you have time, carry on down via the Temple of the Moon. 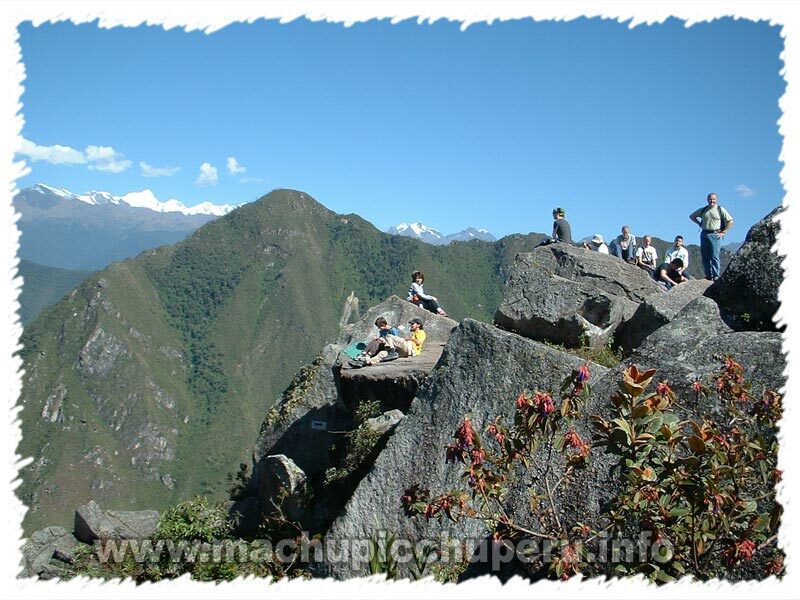 Built to face the Pleiades which were worshipped by the Incas, and situated inside a large natural grotto, this is where you�ll find some of Machu Picchu�s finest stonework including a very impressive gateway. 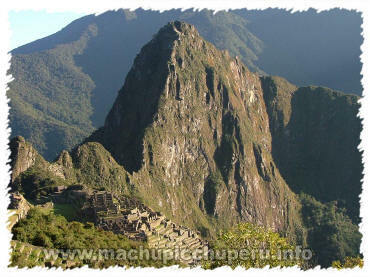 As human remains were found here, it�s thought that the cave may have been a final resting place for mummies.